Allergy season is in full swing and many of us are wheezing. The Pulmonica pulmonary harmonica helps loosen congestion to clear lungs and make breathing easier and this seminar will give practical information to improve your breathing. 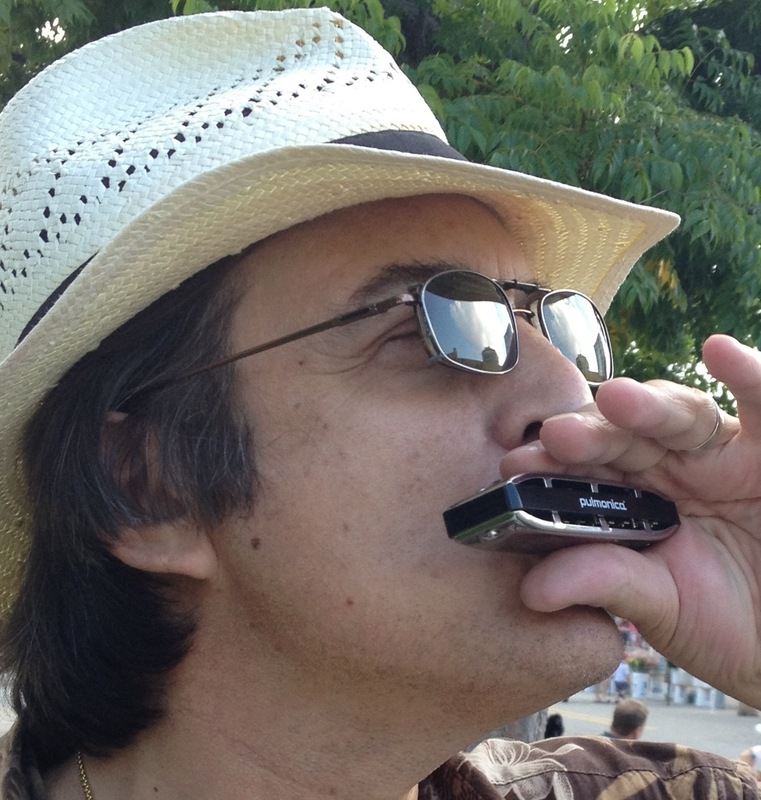 The Pulmonica pulmonary harmonica helps loosen congestion to clear lungs and make breathing easier. Sarasota area residents who want to improve their breathing should circle March 25, 2014 on their calendar. 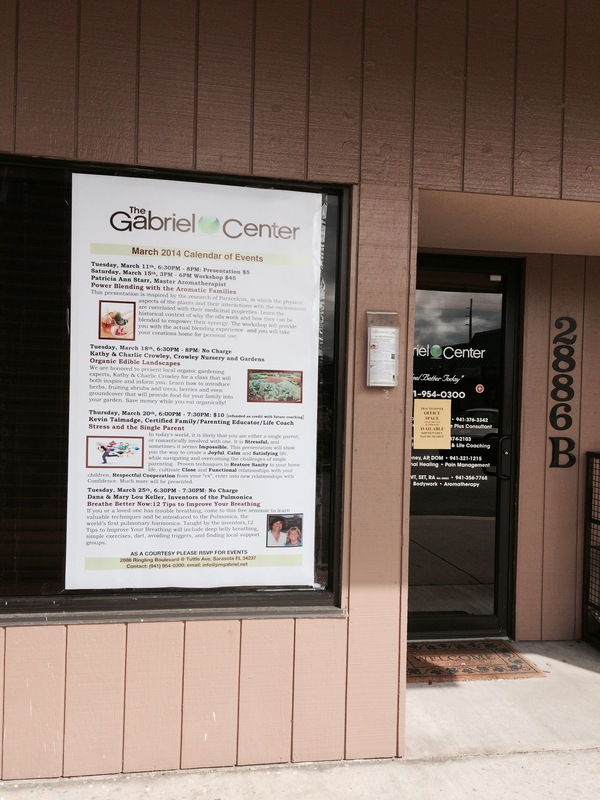 Dana Keller, PhD, and his wife, Mary Lou, owners of Harmonica Techs, will lead a free Breathe Better Now seminar at the Gabriel Wellness Center in Gold Tree Plaza (corner of Ringling and Tuttle) from 6:30 to 7:30 PM. After learning that a family member had emphysema, Dana and Mary Lou created the Pulmonica® – a pulmonary harmonica for nonmusicians that exercises the diaphragm and chest muscles to improve breathing. Find more information at http://www.pulmonica.com and at the Pulmonica page on Amazon.com. The Kellers are available to speak to groups about the 12 Tips to Improve Your Breathing, harmonicas in health care and the Pulmonica. They may be contacted through their website or by calling 888-382-9283. The Kellers now donate Pulmonicas for the pulmonary support group at the Senior Friendship Center in Sarasota. Their relative with mild emphysema enjoys playing the harmonica and feels it has helped his breathing and his social life. Dr. Keller and his wife Mary Lou have formed a Florida corporation, Harmonica Techs, to sell their patent pending respiratory therapy device, which is now available for $99.95 on Amazon.com and comes with a 30 day money back guarantee. They have attended national and regional harmonica and respiratory therapy conventions to promote the Pulmonica, which is hand-crafted in a small village in Germany by the world’s oldest harmonica manufacturer, Seydel. Dana Keller earned his PhD in measurement, statistics, and evaluation from the University of Delaware, and his bachelors from Tufts University. He is a nationally recognized healthcare researcher, and has served as the chief statistician for many quality improvement organizations and several national initiatives. He is the author of The Tao of Statistics, A Path to Understanding (with No Math), and The Tao of Research, The Path to Validity. As a musician, he plays the upright bass, harmonica, and the pedal steel guitar. He has been a professional machinist, and retains a curiosity about how things work. He and his wife have a long history of entrepreneurial adventures. Mary Lou Casadevall Keller has a Master of Science degree in microbiology and a successful career in marketing and education. In the past six years, she has authored or co-authored seven books, including four historical novels under a pen name. Holder of a patent for a waterproof cast liner, and sharing her husband’s curiosity, she is a full partner in Harmonica Techs.